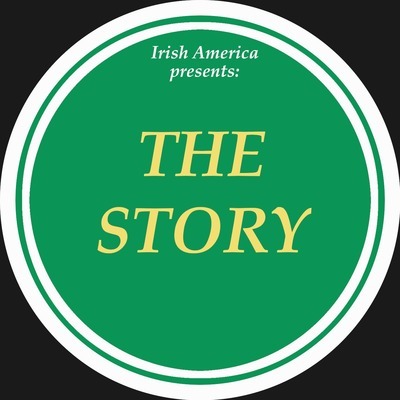 "The Story" is Irish America Magazine’s biweekly podcast where we explore the stories of what’s happening and what’s happened in the Irish community. Host Dave Lewis talks with director Lee Cronin and actress Séana Kerslake about the A24 and DirecTV horror film, The Hole In The Ground and its Irish connections. Host Dave Lewis takes you through the Irish influence on Halloween! Today's episode of The Story is a discussion between host, Dave Lewis and Founder of the Emmet Graves Restoration project and James McGlashin where they explore the story of Irish republicans Thomas Addis Emmet and Robert Emmet, and their influence on the United States and vice versa. Host Dave Lewis recaps Ireland and the United States Soccer match, and explores the history between the two nation's soccer teams. Join host, Dave Lewis as he takes you back to the 1800s, to tell the story of John Wolfe Ambrose, a Limerick man who made a massive influence on the infrastructure of New York City as well as the rededication ceremony for his monument. We are proud to present our new podcast series "Story". 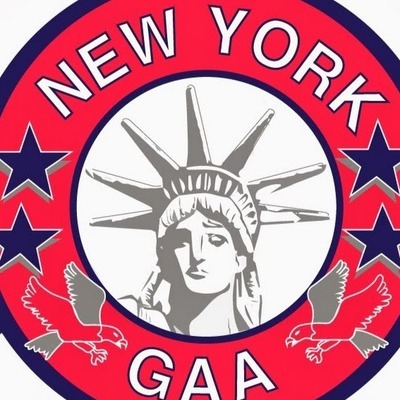 The first episode is hosted by Dave Lewis and details the annual big day for the New York GAA, its participation in the Connacht Senior Football Championship. Enjoy the podcast and subscribe to us for more podcasts.